Our most exciting conference yet, eXperience Asia, was a huge success in Singapore! 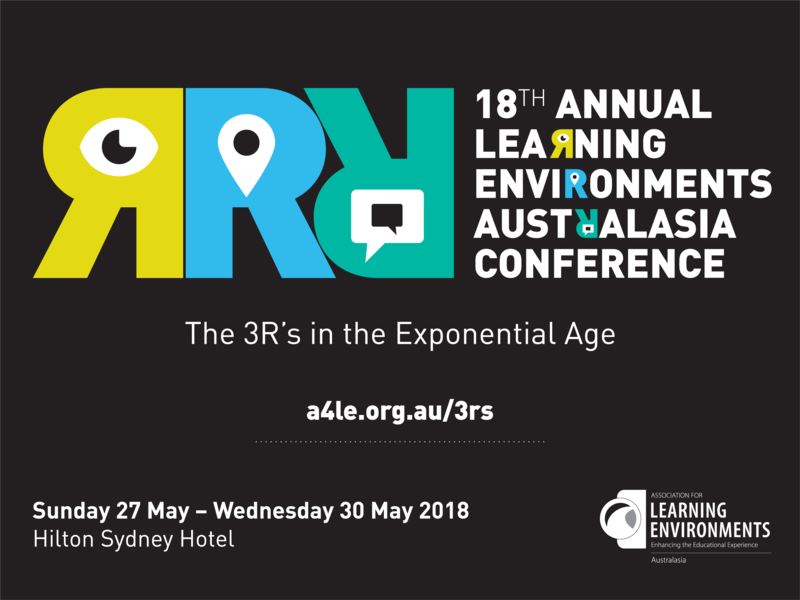 Learning Environments Australiasia's 17th annual conference, held from July 12-14 2017, celebrated the important fact that learning experiences do make a significant difference. We were especially delighted to see representatives from Singapore, Hong Kong, India, Thailand, Malaysia, New Zealand, Australia, the UK, Canada, and the USA. A very global delegate list of over 400 people! Check out the highlights from Day 1, Day 2 and Day 3! eXperience Asia’s line-up of keynote speakers and breakout sessions challenged and excited us to think deeply about contemporary pedagogy and the issues and challenges that are relevant to the region and also globally. A big thank you to the Singapore Conference team for all their hard work and time volunteerd in organising eXperience Asia. Thank you to our wonderful sponsors - without them we couldn't put on an event like this. Thanks also to our conference organisers, Ros and her BCCM team, their attention to detail is fabulous. And hats off to the Regional Awards Coordinator, Angela Williams, for her incredible work. What is Learning Environments Australasia? We are the peak body advocating for quality and innovation in learning environments,and our conferences are organised by our membership for the benefit of educators, architects, planners, designers, and policy makers everywhere. Held from 12-14 July at the magnificent Marina Bay Sands, eXperience Asia was an exciting exploration of the latest innovations in education. It offered a unique perspective from Asia’s leading voices about the future of education, technology, and design in shaping better learning environments. Singapore is a cultural and economic gateway to Asia, a rapidly changing part of the world. This unique location fostered some probing questions about innovation, education and change: How are learning environments evolving with the pace of this change? How can lives be transformed through education? What physical, social and pedagogical elements do we need to create a cohesive, comfortable and stimulating environment for effective learning and teaching? You can download the full eXperience Asia program here. Who were the keynote speakers for eXperience Asia? Meagan Fallone, who heads up Barefoot College's Global Strategy and Implementation and Development. Bunker and Meagan will address how the Barefoot model makes a difference through education and empowerment. Dr Gog Soon Joo, Chief Research Officer of SkillsFuture Singapore on an integrated ecosystem for learning and innovation. They joined our MC, Australian journalist and former politician, Maxine McKew. A full list of conference sponsors is available here.